If you thought you were good at vocal impressions then think again. 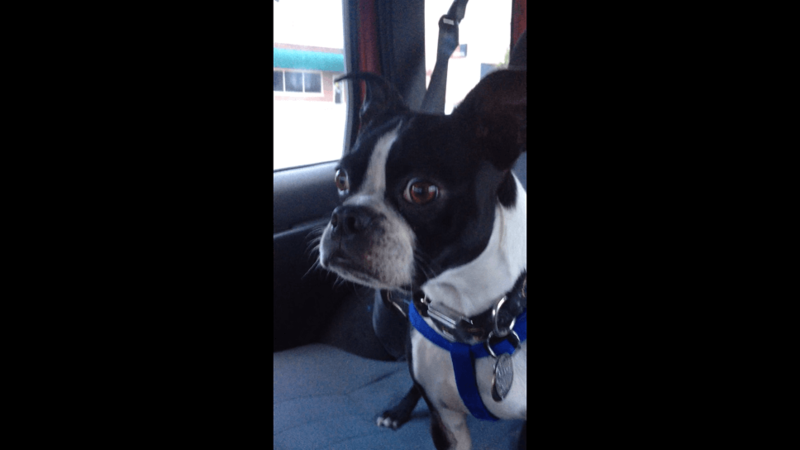 Bruce is a nearly two year old Boston Terrier. Like many other pups his age, he enjoys taking car rides, hanging out with his family and showing off his comedic charm by imitating some of his favorite animals. This video will have you laughing out loud as you watch Bruce impersonate both a goat and a dolphin in two very different voices. Do your pets have any silly talents? Let us know and comment below! ← Is This Dog The New Face Of Terrorism?